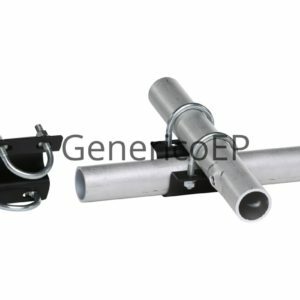 Generico manufactures theatrical rigging hardware as well as stocks other common hardware for theatrical rigging applications. 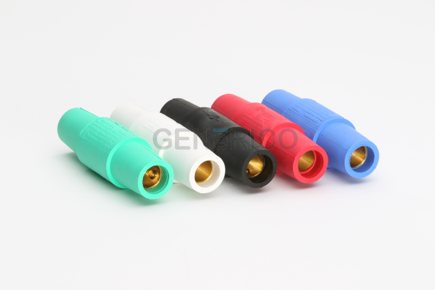 All products have published load ratings via independent testing. 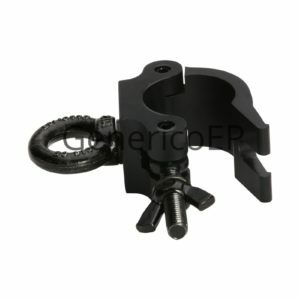 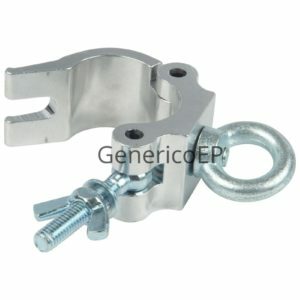 If there is a type of rigging hardware you and looking for and do not find, please inquire. 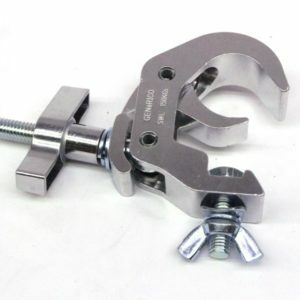 We will do our best to assist you. 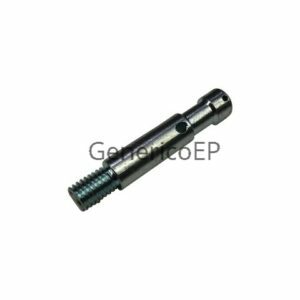 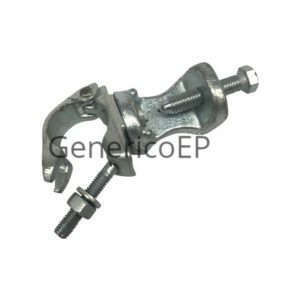 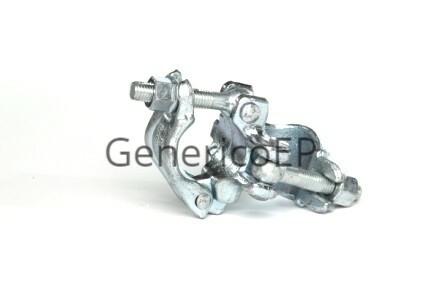 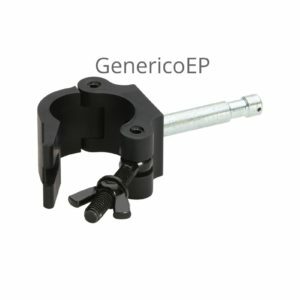 Generico stocks items that are the most commonly requested types. 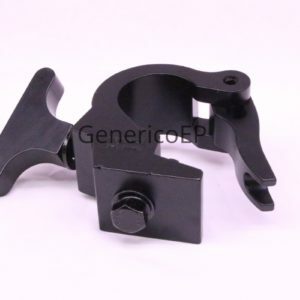 If there is something you don’t see but are interested in, please do not hesitate to contact us and see if this is a product that might make sense for us to develop. 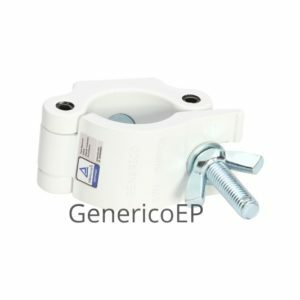 All Generico aluminum clamps and couplers are TUV certified which is the European standard and for most of the rest of the world. 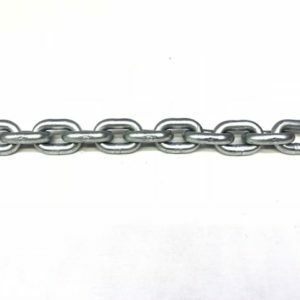 TUV requires rigorous testing and inspection. 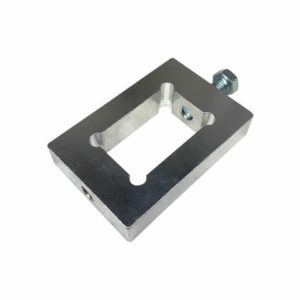 All of our aluminum products come with a TUV sticker with the Generico registration number. 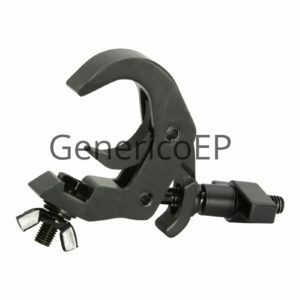 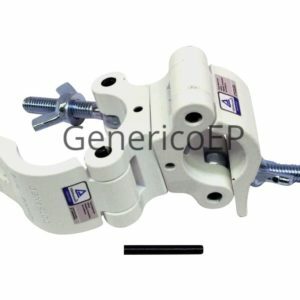 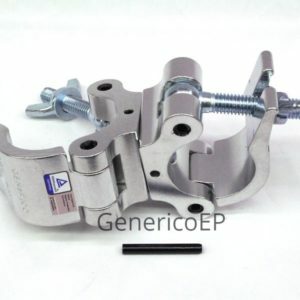 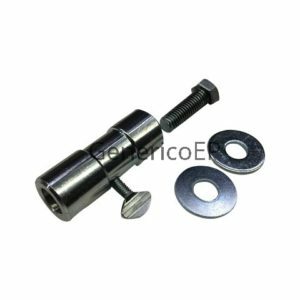 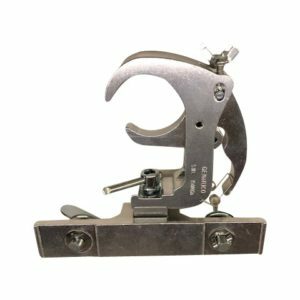 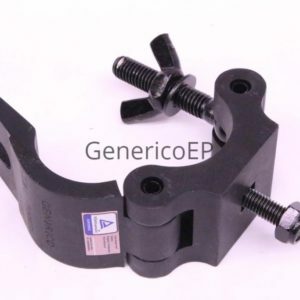 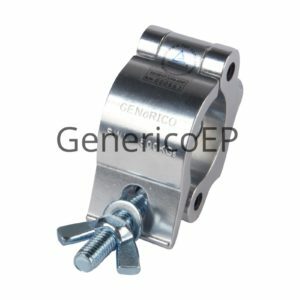 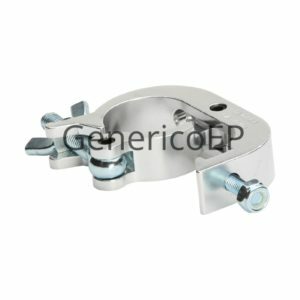 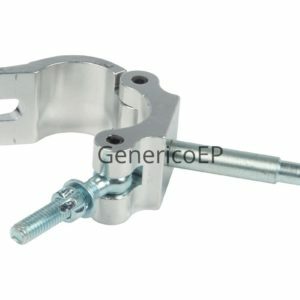 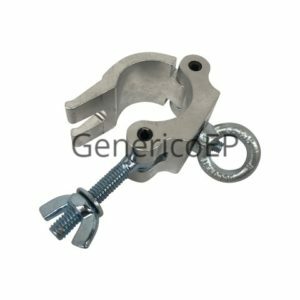 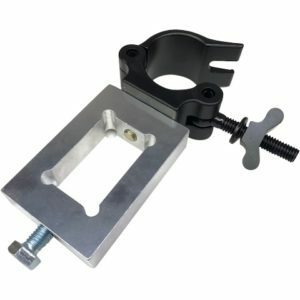 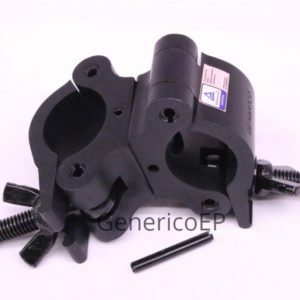 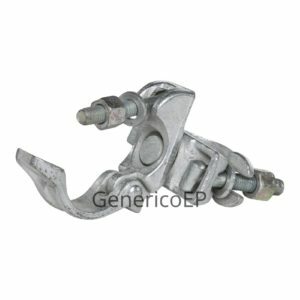 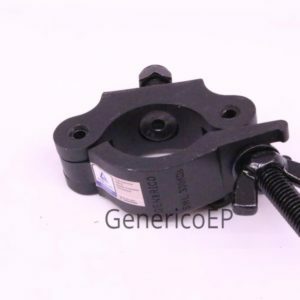 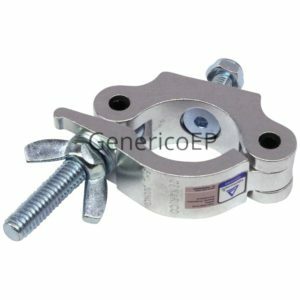 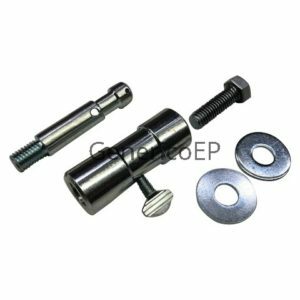 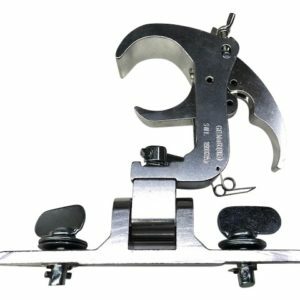 In addition to the products shown, Generico will also custom manufacture any type of aluminum clamping or rigging hardware to suit a particular requirement including custom colors. 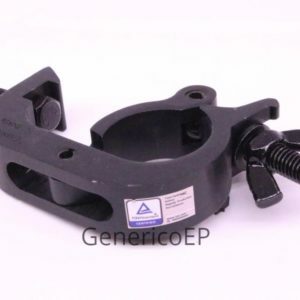 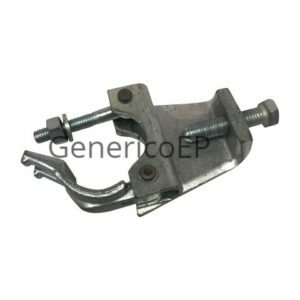 Generico manufactures more than 25,000 custom clamps, couplers and other aluminum products for its clients annually which are private labeled.